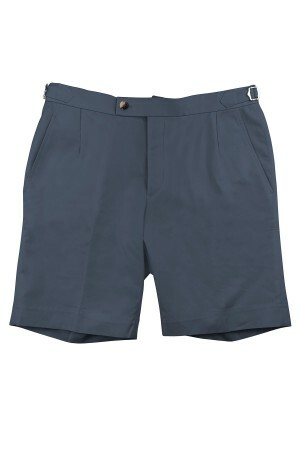 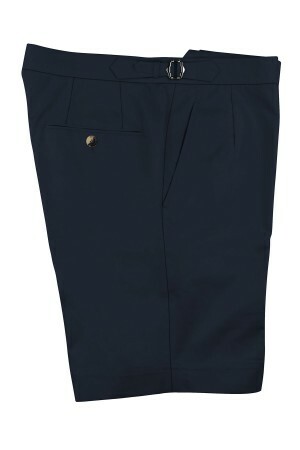 This navy cotton sartorial short is destined to be your weekend wardrobe warrior. 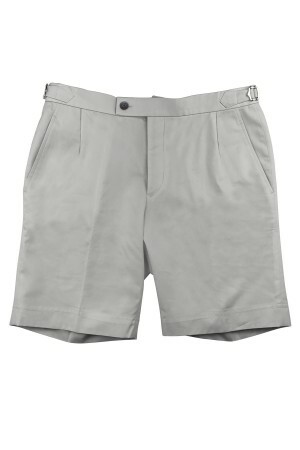 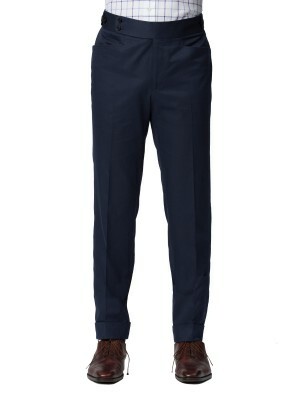 Crisp, clean and cool, it features side adjusters so you don't have to match a belt to your shoes. Made from 100% cotton.